One of the largest lakes in the state, Lake Poinsett was named after Joel Poinsett who served as U.S. Secretary of War. He was instrumental in promoting the expedition of Joseph Nicollet and John Fremont who first explored the region in 1838. The party camped on the north side of Lake Poinsett. 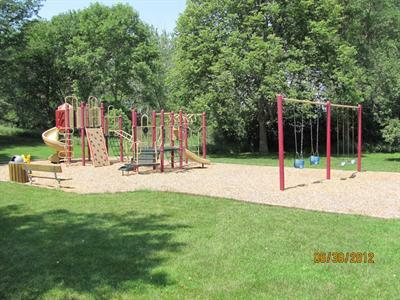 Today, the lakeshore still provides excellent camping opportunities, as well as many other recreational activities. 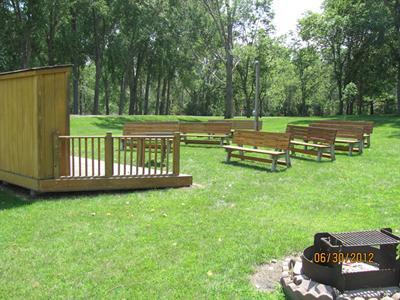 Stake out your territory at Lake Poinsett Recreation Area by booking a campsite or camping cabin. Through the online system, reservations can be made at your convenience, quickly and securely. Two campgrounds at the park offer both electric and non-electric sites. Showers and flush toilets are found in the comfort stations. You can stay any time of year in the camping cabins, furnished with beds and heating/air conditioning. The one-room, log-style cabins sleep four. Cooking is not permitted indoors, so bring utensils for use on the outdoor fire grate. 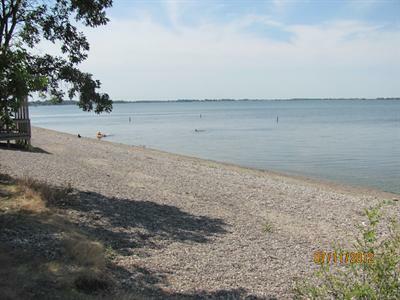 The large expanse of water at Lake Poinsett Recreation Area invites you to swim, water ski, boat and fish for walleye, bass, perch, northern pike and bullhead. 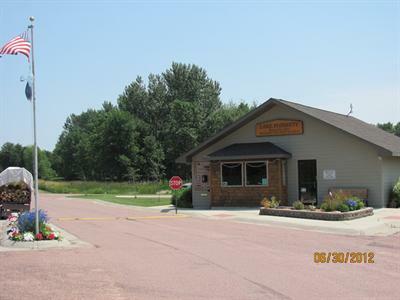 The Lake Poinsett Visitor Center and Museum is a fascinating place to learn about the history of the area. During the summer, neighbor Harlan Olson's artifacts are on display. The exhibits will take you back in time from prehistoric days to the late 1990s. Hike or bike along the Poinsett Potpourri Trail through wooded area, grass and wetland and the lakeshore. A fun sight is the rearing pond for perch, which is also used for kids' fishing tournaments. This is our second year staying at the cabins at Lake Poinsett. We've enjoyed our stage each year the cabins are awesome to keep you out of the elements yet still have a camping feel we will be back next year. The comfort station close to cabin was closed and we had to drive long long ways to go bathroom. We rented for two nights only stayed one night. Not a good time!!! Was quiet,level sites. Good size camp sites.